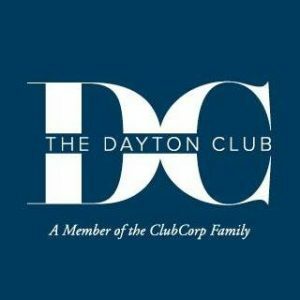 Dayton’s Premier Wine & Gourmet Food Festival is Sunday! Twenty four years ago, when Vail Miller of Heidelberg and Mike Frank of Arrow Wine thought up the event that has come to be known as Fleurs et Vin, it was to bring wine to the people in a way that wasn’t stuffy and thus the Party in the Park began. 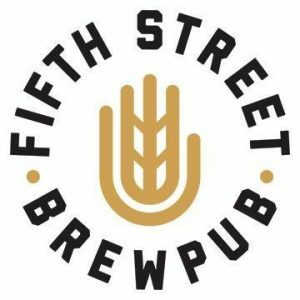 Now moved on to the second generation of these influential families in the Dayton Drinking scene, the party continues to grow. Dayton’s Premier Wine and Gourmet Food Festival also features a silent auction that has over 70 packages to choose from including autographed books, a handmade quilt, candles, jewelry and a sectional sofa rom Dayton Discount Furniture! 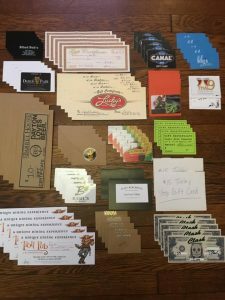 As well as Gift Certificates from Roost, TJ Chumps, Hairless Hare Brewery, Dayton Art Institute, My Pilates Studio, Briana Snyder Photography, Organic Trails Restaurant, The Dirty Gym, Baker-Bird Winery, Thai9, Lily’s Bistro, Houser Asphalt and 5 monts of house cleaning from Simply Green Maids. 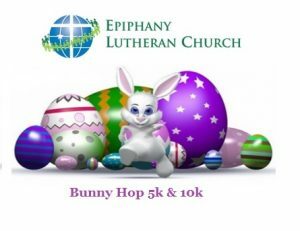 And Gift Baskets from Square One Salon and Spa, Tim Horton’s and Trader Joe’s, Raise Your Brush, Sherwood Florist, Dayton Dragons, Marilyn Merlot, Jagermeister and more. 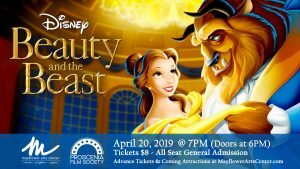 Perhaps you’d prefer Tickets to Crowns by The Human Race, Cincinnati Zoo, Columbus Art Museum, Bach Society of Dayton, Shadowbox Theater, Dayton Funny Bone, Dayton Art Institute, Laser Web and ARC Ohio’s Masquerage. Not a wine drinker? Relax in the Stella Artois Beer Garden, where Stella, Stella Cidre, Sam Adams Summer Ale and Goose Island brews will be on tap. Live music by J.T. Fedrick and the Sax Groove will provide a back drop for an awesome day of tasting at Welcome Park. 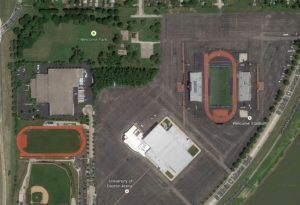 The park, tucked behind UD Arena and Welcome Stadium is a new venue for this event and offers plenty of parking. Guests can enter gates B or C at the Arena, you’ll know you’re in the right place when you are welcomed by dancing grape, Kyle Cabernet. 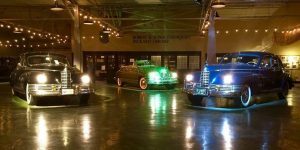 Proceed for the event will benefit AIDS Resource Center Ohio. 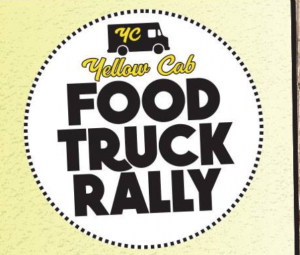 Tickets are $70 in advance, and can be picked up at Arrow Wine, Bella Vino, Liquor & Wine Warehouse, Miami Valley Spirits, Rumbleseat Wine, The Wine Gallery or purchased online at Fleursetvin.com. 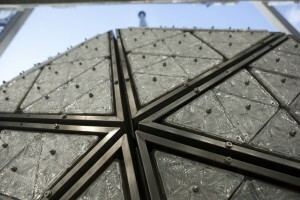 Tickets at the park will be $75. All guests at Fleurs must be 21 or older and the event is rain or shine. Fleurs et Vin has partnered with UBER to offer first time users $20 towards your ride to or from the event by using code FLEURSETVIN15. Just download the app to get started. 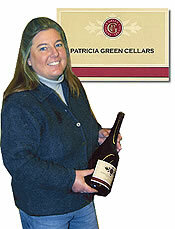 Patricia Green Cellars is located in the Ribbon Ridge Appellation of the Willamette Valley of Oregon on a 52 acre estate purchased in 2000 by Patty Green and Jim Anderson. The winery, and thus the two friends and business partners, are noted for producing a tremendously broad selection of vineyard designated Pinot Noirs from several vineyards representing some of the better sites in the Willamette Valley with a particular emphasis over the years on Ribbon Ridge, Dundee Hills and the Chehalem Mountain appellations. Patricia Green Cellars focus is to produce Pinot Noirs that show the distinct characteristics of the sites and vintage within the context of the wines. Due to this all of the vineyards the winery either maintains or purchases fruit from are extremely well-tended sites that seek to grow the best fruit possible through rigorous attention to detail on every single vine. Over the years as many as 20 different bottlings of Pinot Noir have been produced in any given vintage. To ensure that these wines are of the highest quality possible, are unique in and of themselves and distinct across the range of wines the decisions we made about the quality of each barrel is quite rigorous ensuring that each bottling represents the best possible wine from each vineyard and vintage. At a larger level the philosophy of the winery is fairly simple: Do what needs to be done. The two partners of Patricia Green Cellars feel that you simply cannot enter into a vintage with pre-conceived notions of what is going to happen, what the fruit is going to be like, what the wines are going to be like and what is going to need to be done to turn fruit into the best wines possible. There are certain approaches and techniques that will obviously be applied, however the intensity of those actions is fluid. That fluid nature would extend to nearly every aspect of the winemaking. Ultimately things are done as simply as is possible. The 14th century friar William of Ockham stated that “one should not increase, beyond what is necessary, the number of entities required to explain anything.” This is the physics theory known as Occam’s Razor. It applies to winemaking though, too. With over 50 combined years worth of winemaking experience the two partners are quite possibly the longest-partnered winemaking duo in Oregon and they have come to realize that the hardest thing to do is to do the simplest things. However, by paring down, as much as is possible and as much as is sensible, they have found that the wines are better off for it. Of course to be a truly successful winery one must start with very strong raw materials. That is where the strength of Patricia Green Cellars lives as a winery. Over the years an ever-increasingly strong set of vineyards has made up the core of the winery’s Pinot Noir volume. The crowning jewel initially was landing what is the Estate Vineyard with the purchase of the property back in 2000. After that the near yearly search to bring in extraordinarily high-quality sites, most times with older vines serving as a part of the equation, continues and the winery continues to be able to release unique wines from terrific sites that drive the reputation and finances of the winery. At this juncture Patricia Green Cellars has now assembled what is certainly its strongest collection of well-farmed, high-quality sites with great reputations in its entire existence. 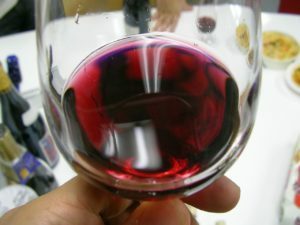 The dogged determination to continue to produce the best bottlings of vineyard designated Pinot Noirs, to continually show the willingness and ability to craft critically-acclaimed Pinots from new sites and sell them on a vintage in and vintage out basis has opened the door to this day where a stable of vineyards reflects the winery’s reputation and the winemakers’ skill level. Arrow Wine Centerville will be sampling the Award Winning Pinot Noirs, from Patricia Green Cellars, Willamette Valley, today (Mon, April 20th) from 5-8pm. Patricia will be there explaining the nuances of the wines! 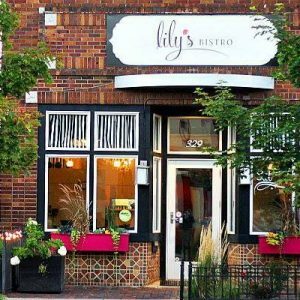 The tasting is casual, reservations are not required and tastes are nominally priced. Tickets on Sale Saturday For Dayton’s Premier Wine & Gourmet Food Event! The original “Party in the Park” was the brain child of two friends, Vail Miller Sr. of Heidelberg and Mike Frank of Arrow Wine. With a mission of bringing wine out of just the wine cellars and to the general public, the idea of a wine festival was born. Now 24 years later, Fleurs et Vin is the most anticipated, talked about and attend wine event in the Miami Valley. On Sunday May 17 from 1- 4pm, wine connoisseurs and novices alike will sample the best wines from around the world while enjoying culinary treats from 20 of the top independent restaurants in the region. Last year there were over 420 wines for sampling, as well as a beer garden featuring Belgium brews. Wines and beer selections for this year are still being put together. And if that isn’t enough to keep you busy, J.t. 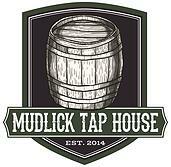 Fedrick and his band will be in full swing, the dance floor open and wonderful baskets available for bidding in the silent auction. And come 4pm, the best entertainment of the day can often be found at the live auction, where thousands of dollars are raised in just minutes iwth the sale of wine collectibles, with proceeds benefiting AIDS Resource Center Ohio. If you’d like to support the even with a donation to the auction you can start that process with this online donation form. 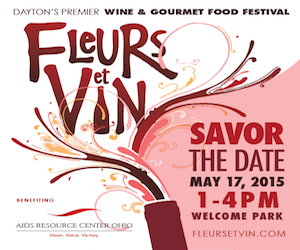 Tickets for Fleurs et Vin run $70 in advance $75 at the door, but this Saturday only, Arrow Wine will host a Super Saturday tasting from 11am – 5pm at both the Far Hills and Centerville stores, and the ARC Ohio Associate Board members will be selling Fleurs et Vin tickets for just $60. 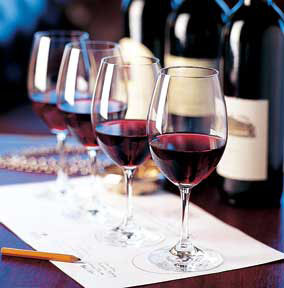 Learn wine from an expert and get more out of each sip. Do you want to learn to talk intelligently about wine, or start your own collection? Are you a serious wine lover looking to deepen your knowledge? Either way, this five week series presented by Micheal Freeman of Vintner Select will cover wine tasting techniques, explore characteristics of different wine regions around the world and more. 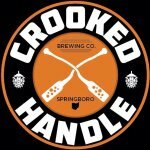 The classes kick off on Monday, Feb 23rd from 6-8pm at Bruning’s in Beavercreek and continue each Monday through March 23rd. Cost for all five week course is $100 and includes wine tasting, cheese and crackers, formal instruction and all class printed materials. The last class of the series will be a wine and food pairing. 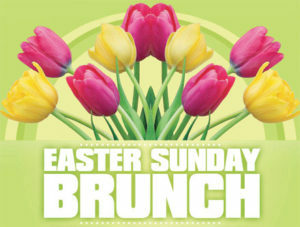 Space is limited and you can call 937.426.4950 to reserve your spot or just stop in at Brunings at 2476 Commons Blvd. . Pinkish purple in color and fruity on the palate, Beaujolais nouveau is an incredibly popular wine. When discussing wine, age and date are critical factors in understanding the product you are enjoying. Under the town hall in the city of Bremen, Germany lies the Schatzkammer (treasury cellar). It has twelve large casks of wine stored there, named for the Apostles. One of the casks, the Judas cask of 1727, still has a wine in it that is very drinkable. The bulk of the 3,000 liter (793 gallons) cask is still the wine from that year, but it is periodically refreshed with younger wines. The wine inside is known as Rüdesheimer Apostelwein 1727, and it is the world’s oldest drinkable wine. It is not often sold. You can visit as a dignitary or wine expert and get a taste of it, or save up around $200,000 to buy yourself a half bottle of it. People seek out the oldest of wines, and will pay top dollar for a sip of history. Or sometimes just to own it. There is the other side of that equation. On the third Thursday of every November, the region of Beaujolais, France sends out millions and millions of bottles of Beaujolais Noveau. As opposed to long periods of fermentation and aging, this wine goes from harvest to bottle in six to eight weeks. This wine was traditionally created to be consumed at the end of harvest time, as a celebration after months of hard work. It is not a wine to be cellared; because of the high acidity and fast fermentation it does not age well. It is meant to be consumed within the first year of pressing. It is light and fruity, with hints of banana, strawberry, and pears. People looking to bridge the gap from white wines to reds find this to be the right wine to try out, with The Wine Bible going as far to say it is “the only white wine that happens to be red.” Others have described it as “young and rude” because of its fast fermentation and processing time. It is best served slightly chilled to allow the fruit flavors to emerge. Because of the thin skins and short processing time, it is very light on tannins. These Gamay grapes will be wine by the time you finish this article. 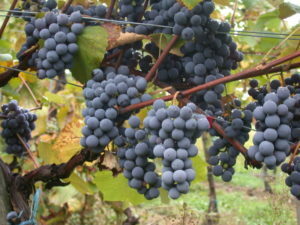 The grapes, Gamay noir à Jus blanc, better known as simply Gamay, are highly acidic, tough pieces of fruit that are not well suited to making a fine wine. But they do grow very fast. They are ready for picking two weeks before Pinot Nior grapes, which earned them a ban from the Burgundy region. Phillipe the Bold, Duke of Burgundy in 1395, had wines with a reputation to protect. The horrible, harsh little grape was going to ruin that. He banned them, and they moved south to the Beaujolais region, where they became a hit. They are bad wine making grapes. They go through a process called carbonic maceration to make the wine, which bucks the traditional way so the acids in the grape do not take over the flavor profile. The grapes, uncrushed, are loaded into a large, sealed container. The pressure of the weight of the grapes crushed some of them at the bottom, an important part of the process. Carbon dioxide is then pumped into the vessel, forcing the oxygen out and kick starting the fermentation process. Other varieties of Gamay grapes are also fermented through this process. The law requires Gamay grapes, much like grapes for Champagne, must be hand-picked for the wine making process. 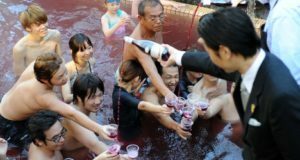 The Japanese love the wine so much they bathe in it. Why all the celebration over a cheap red wine with white wine tendencies? Have you been out drinking on Cinco de Mayo? Or tipped back a green beer on St. Patrick’s Day? People are in for the celebration, not necessarily for the quality. The release of the wine is an event in itself, since everyone knows what day the wine is going to be released. It was November 15th every year, but was changed to the Thursday date to take advantage of weekend wine consumption. There are celebrations in the area and around France, with some in France cheating the time by celebrating it with Japanese counterparts. There have been races from Beaujolais to Paris and London over the years to see who can deliver the first case of the wine. There are cries of “Le Beaujolais nouveau est arrive!” (The new Beaujolais has arrived), fireworks (the first bottles are opened at 12:01 AM), and parties across the countries involved. The Japanese even bathe in it. In the United States it is used as a table wine for Thanksgiving due to the two holidays having such close proximity. The wine is pairs well with food in general, so roasted turkey with tart cranberries and savory stuffing all sits delightfully with Beaujolais Noveau. 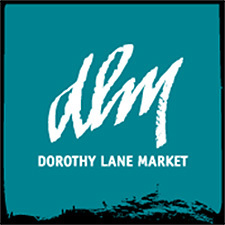 If you want to try some yourself, the fine people at Dorothy Lane Market will be celebrating it all day today with samples at their stores. 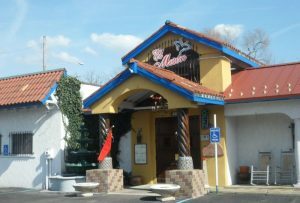 A Taste of Wine in Miamisburg also has a Beaujolais Nouveau tasting event at 7pm tonight. 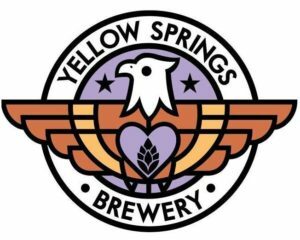 You can even pick up a bottle or two of it for the upcoming Thanksgiving feasts. Today is not a celebration for vintage wines in dusty cellars, or rare wines that are conversational pieces. They are celebrating the other great qualities of wine; bringing together people to drink, chat, and enjoy each other’s company. Cheers! We will be pouring 6 California Cabernets ‘Blind’. Guess which are which and receive a Special Prize! 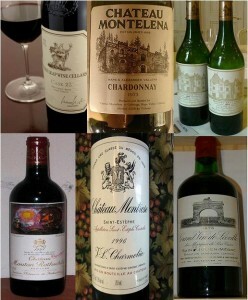 A sampling of the wines from the 1976 Paris Wine Tasting. Steven Spurrier did not set out to send the wine world into a great upheaval. He was an advocate of French wine, and always looking for ways to further that belief. He was so confident of the superiority of his beloved wines that he arranged a blind tasting versus the wines of California to prove it. Paris was selected as the site (of course), and judges from all over the country were brought in for the event. 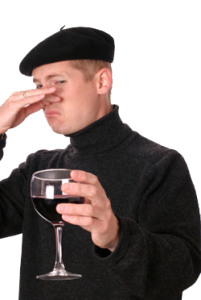 The Paris Wine Tasting was going to prove once and for all that French wine was superior to all other comers. The year was 1976, the same year the United States was celebrating its bicentennial. Little did anyone know at the time that the U.S. was going to cause another major upheaval in a major European power during that anniversary. Chardonnay was the white wine of choice for both countries; the French brought in a Bordeaux for the red, and the U.S. offered a Cabernet Sauvignon. There was so little doubt in the outcome, France sent no media. TIME magazine was the only press that attended the event. In a decision that stunned everyone in the wine world, the wines in the United States were declared the best across the board. The Judgment of Paris launched California wines into the spotlight, Chardonnay being thrust straight to the forefront. But Chardonnay had a well-deserved reputation in the wine industry for centuries before that. No one is sure when or how this flexible grape came into being. The most popular theory is that the Romans brought the Gouais blanc variety of grapes to Gaul as they marched through Europe. The grapes started to cross breed with the native Pinot grapes, and the Chardonnay grape was born. 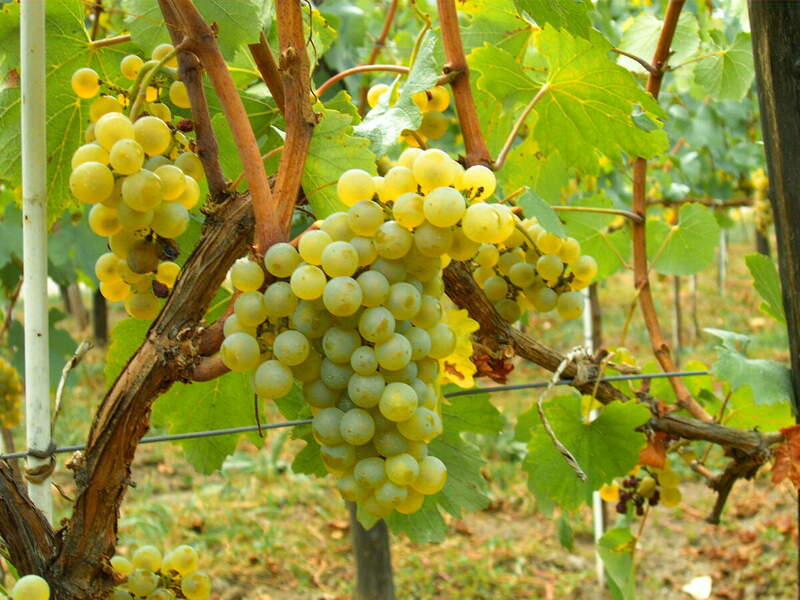 In its European home it was used to create white Burgundy wine, seen as one of the finest white wines in the world. There was a blend of the soil, the flexibility of the grape, and the oak it was kept in that develop rich and complex flavors. 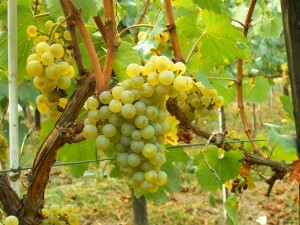 It is also one of the three grapes (with Pinot noir or Pinot Meunier) that are commonly used in champagne production. Chardonnay vines love chalk, clay, and limestone soils the best, one reason it flourished in the Burgundy region. The vine also travels well, making it the second most popular white wine grape in the world, and fifth of all wine grapes. Chardonnay grapes, just waiting to be plucked. Planting Chardonnay grapes in your vineyard is almost a rite of passage; it is a relatively easy grape to grow. It also is not picky about where it grows, taking root all over the world. It buds early in the spring, but the right techniques can delay the budding for warmer weather to keep the grape’s acidity. The quick ripening does not have to be delayed, making it perfect for a short growing season. Cooler regions, like northern California and New York, are also ideal. The grapes do not ripen as quickly, allowing them to stay on the vine longer to develop some flavor. That is the one small drawback of this super grape. On its own, it does not have much flavor. It is completely dependent on two things: the soil it is grown in (or terroir) and oaking the wine (storing it in oak barrels). This means that the vintner has a big opportunity to implant their own mark on it. They have choices on if they want to put in oak (imparting vanilla and caramel flavors) and where to grow it. If they do not use oak barrels to mature the wine, they will use stainless steel columns. The stainless steel adds nothing, so the flavors of the soil are more pronounced. Cooler climates will impart fruit notes like apple or pear, while warmer climates can add tropical mango and pineapple flavors. The vintner can also choose to put the wine through malolactic fermentation. This changes malic acid to lactic acid, adding a butteriness to the wine. 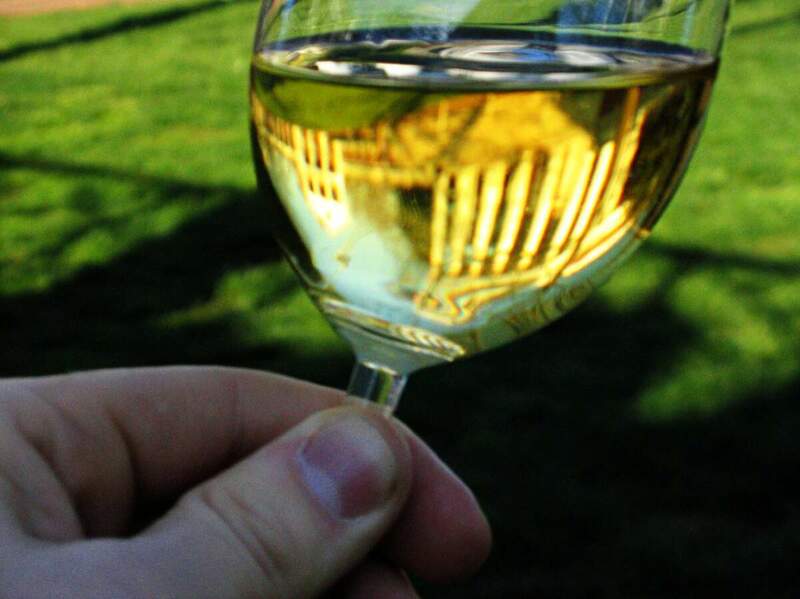 The charm and popularity of Chardonnay comes from the malleability of the flavor profile. This wide spectrum of flavors means that it can go well with any dish, from savory to sweet, if you select the proper wine. It is not all sunshine and spring breezes for this widely loved wine. Talking about Chardonnay with some friends, one of them called it “the McDonalds of wines”. Much like McDonalds, and to the chagrin of many wine drinkers, Chardonnay is global. It is sturdy, easy to grow, and very profitable. With so much of it planted all over the world, it is very common as well. It lacks a distinction that a Chablis, made of the same grape, enjoys. The lack of flavor in the grape also means that it can be overpowered by strong flavors, especially when it is left in the oak too long. 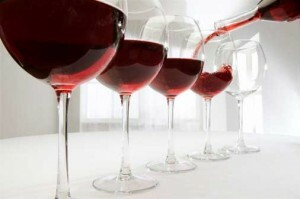 It has also been popular for a very long time, so it is associated with older wine drinkers. And no one wants to be drinking what their parents drank. The Judgment of Paris opened the floodgates for Chardonnay all over the world. The tête-à-tête match in 1976 was not a random event; every competition between France and the United States afterwards has had similar results. The celebration and overall continued popularity of this dry, impressionable wine resulted in the creation of National Chardonnay Day in 2009. The actual day it is celebrated on, much like the wine it celebrates, is still malleable. 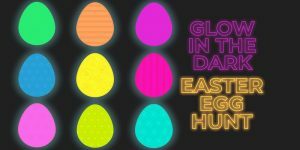 It is near the last week of May, but various sites have it being honored on the 22nd or 23rd. It has also been enjoyed some years as late as May 26th. Of course, enjoying Chardonnay on all of those days is just as acceptable. 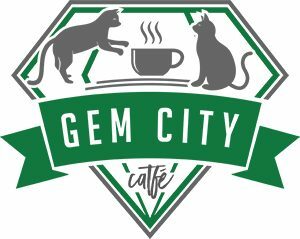 Head to Arrow Wine, Rumbleseat Wine, The Wine Gallery, or any of the many wine merchants in Dayton and pick up a bottle or two to enjoy with friends. If you have any suggestions, we’d love to hear them in the comments below or on Facebook! Now, who has the wine key? 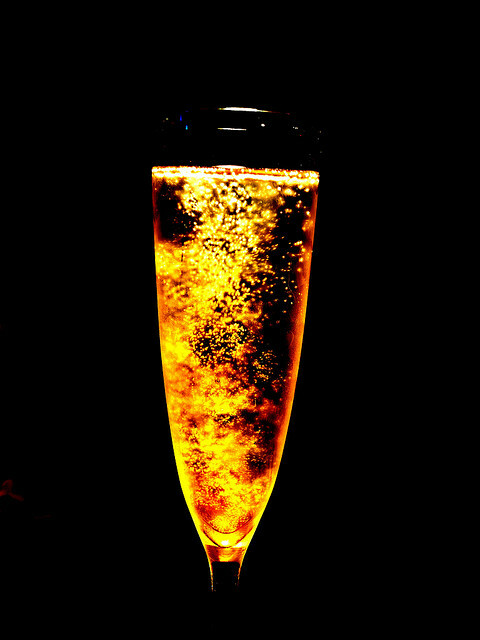 Champagne has its own inner glow. New Year’s Day is fast approaching. That means a huge celebration of the year we just finished and a leaping off point for the year we are about to tackle. Major celebrations are equated with bringing out the bubbly. The corks are going to pop and champagne is going to flow. It is a lovely, crisp and effervescent drink on its own. 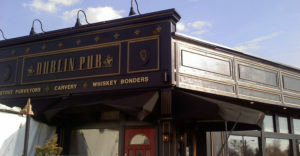 It is also a great base for some delicious cocktails. Champagne in a cocktail has been around for as long as champagne has been around. Here are five cocktails you can make for your guests to add a little more flavor to the mix. In a large punch bowl, combine all of the ingredients. Add a large block of ice to keep it all cold. Garnish with sliced lemons and limes. Simple to make and delightful to drink. You can change the flavors to the taste of your guests, just mind the proportions. People hear the word “cocktail” and think of something complex, yet elegant. Good cocktails can be just two or three ingredients mixed in the proper proportions. A Black Velvet can be made with ingredients you already have at the party! 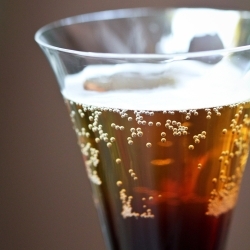 In a glass, mix equal parts stout and champagne. It is just that simple. Just pour SLOWLY. Champagne fizzes a great deal when you add things to it. Casablanca is one of my favorite movies of all time. Captain Renault spends a good deal of the movie ordering and consuming champagne cocktails. It is not a generic cocktail name, but something specific (and simple) to make. Put the sugar cube and bitters into a champagne flute or coupe. Pour the champagne over the other ingredients and garnish with a twist of lemon. Enjoy! Before processed foods, sodas and easily accessible juices, sugar and bitters were very popular ingredients used to flavor drinks. Here is a rare gem of a cocktail. 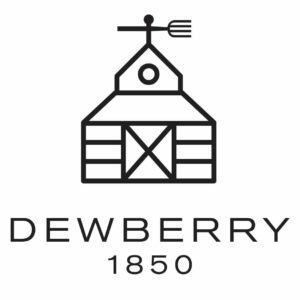 It was created in Louisville in 1917, named after the hotel it was invented in, then lost until 1997 when it was printed in New Classic Cocktails. It is a vintage cocktail that has not caught on, and I have no idea why. It is delightful. Pour all the ingredients except for the champagne into a flute and stir. Add the champagne and give it a few more gentle stirs. You can use an orange twist as a garnish. It takes a few more ingredients, but it is well worth it. Bitters last for a long time, so you can play with different cocktail and cooking combinations through the year. 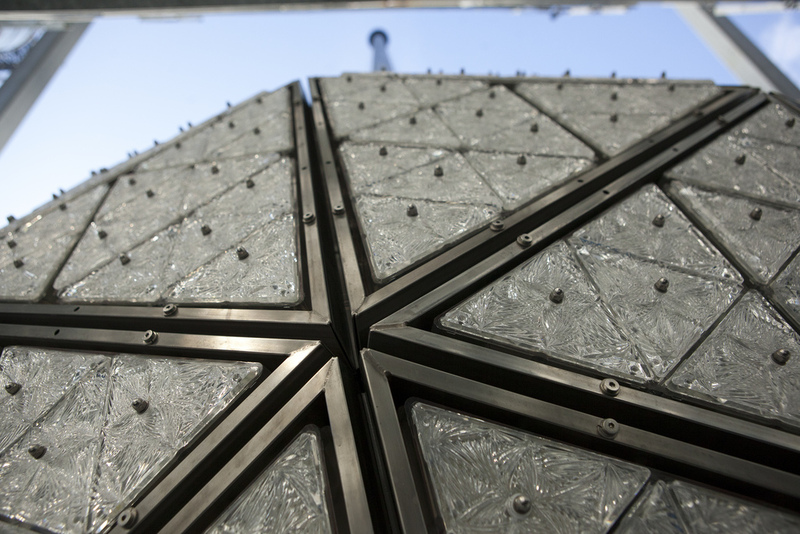 The ball that is going to drop to end 2013. What will you be drinking? I have been known to play with an ingredient or two. One of my favorite things to do as a bartender is make things up on the spot, using past recipes as a base to launch off of. This recipe is a result of that. Mix all of the ingredients except for the champagne in a champagne flute. Add the champagne and give it a gentle stir or two. The ginger and cranberry add a little bite to the sweet champagne. 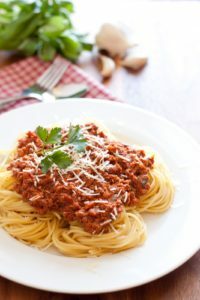 It may take a few ingredients that you do not have around the house, but the end result is well worth it. 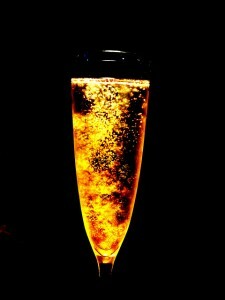 One thing to remember about using champagne with a cocktail is that the champagne should be the star. It is more than just a mixer; it adds sweetness and sparkle to whatever it is being mixed with. Of course, if there is any champagne on January 1st you can make mimosas. Happy New Year! America’s youth have a sweet tooth, and it’s driving the sales of Moscato. Just over the last three years, sales of moscato have exploded into something of a sugary sweet bomb. In 2011, the Wall Street Journal reports, sales grew 78%; in 2012, moscato overtook sauvignon blanc as the second most-popular white varietal (chardonnay still holding onto its number one spot), with sales of 2.8 million, reports the Napa Valley Register. 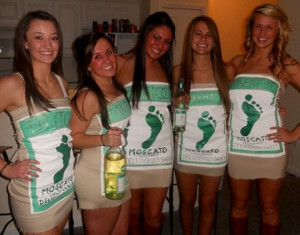 And sales of moscato grew again by 25 percent in 2012. 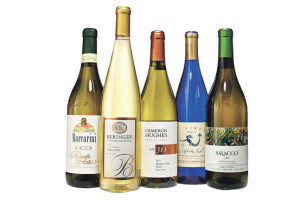 “In the U.S., moscato’s popularity has exploded over the past three years, with sales growing faster than any other wine varietal,” Stephanie Gallo, the vice president of marketing for Gallo Family Vineyard. America’s affinity for Moscato continues to make headlines as its light, aromatic style brings more and more people into wine. You know Moscato has infiltrated the culture when Campari released the first Moscato-based vodka on the market, a flavored vodka that taps into the stunning popularity of the sweet, fruity, aromatic wine which has been called “the new Cristal” for being peddled by hip hop artists like Nelly, Drake, Soulja Boy and Gucci Mane. The excitement around this wine varietal led Gallo Family Vineyards to establish May 9th as National Moscato Day as a way to capture these important wine conversations and toast the varietal that has everyone talking. Today, May 9th, Gallo Family Vineyards will be hosting the second annual National Moscato Day Twitter Party from 9:00pm to 10:00pm EDT . Throughout the party, participants will have the opportunity to share and gather hosting tips, food pairing suggestions and wine facts by joining the conversation using the hashtag #MoscatoDay on Twitter. To lead the charge, Gallo Family Vineyards enlisted entertaining expert Robyn Moreno to provide easy entertaining tips guaranteed to make anyone’s National Moscato Day party a hit. Mix It Up: Gallo Family Vineyards offers three delicious types of Moscato – White, Red, and Pink. If you want people to get talking about the wine, try setting up different stations around the room. Feature tasting notes if you really want to get the conversation going. Not Your Ordinary Cheese Tray: Moscato pairs perfectly with cheese, such as Brie, Camembert, aged Parmesan and Pecorino Romano. Style up your cheese plate by making a slit in a wine cork and sliding in a card labeling the cheeses. The display is an easy and elegant way to let your guests know what they are eating. Spice Not Stress: Moscato and spicy food are the perfect combination and serving Paella is a clever, chic way to feed a crowd. Plus, since this flavorful rice-based dish can be made with almost anything – grilled meats, seafood, or veggies – everyone will be able to enjoy it and you won’t be tasked with making multiple meals. Decorating Couldn’t Be Easier: Create clever centerpieces from pretty items in your home. A beautiful tray can become a blossoming centerpiece when decorated with fresh fruit and a birdcage can become a glided candleholder with a pillar placed inside. So for every bottle of Moscato on the shelf of your local wine shop, a wine snob is turning up their nose at this sweet varietal being celebrated in rap video’s. Well then. Why the love-hate relationship? So love it or hate it, we wish you a happy Moscato Day! 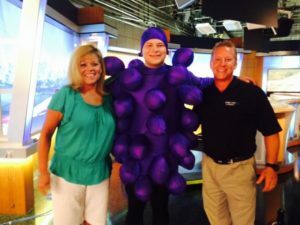 Grapes of Gratitude to benefit local nonprofits! 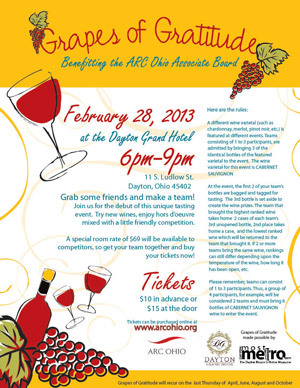 Competitive wine tasting comes to the Miami Valley this Thursday, Feb 28th at 6pm. Grapes of Gratitude is a team wine tasting event created to allow local nonprofits to raise money while participants blindly taste an array of wines of the same varietal. Groups of 1 -3 people form a team and each team brings 3 of the exact same bottles of wine to be tasted. The first varietal chosen to showcase will be Cabernet Sauvignon. 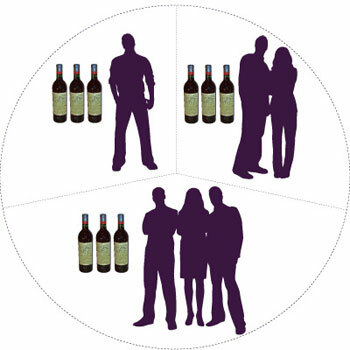 To participate your team will bring 3 identical bottles of a Cabernet Sauvignon to the event. When your team arrives at the Dayton Grand Hotel for the event, you’ll check in your wine. The first two bottles are bagged and tagged for tasting. The third bottle is set aside to form the prizes for the winning teams. Guests taste all the wines while enjoying appetizers and rate the wines. The team that brings the highest ranked wine will take home two thirds of the 3rd bottles, the 2nd place team take home one third of the prize wine adn the team that brought the lowest ranked wine get to take home the extra bottle of their own wine! If 2 or more teams bring the same wine, rankings can still differ depending upon the temperature of the wine, how long it has been open, etc. So grab some friends and get your team together and buy your tickets now! 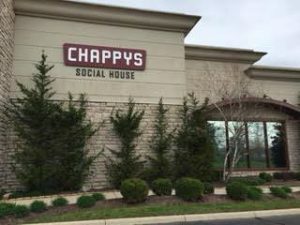 Your $10 advance ticket ($15 at the door) will benefit the Associate Board of AIDS Resource Center Ohio for this first Grapes of Gratitude event. Grapes of Gratitude will repeat every other month, and the charity partner will rotate for each tasting. If you’d like to submit your nonprofit to be a partner for a future tasting event, please send us an email. 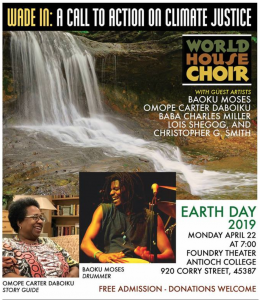 If you’d like to attend this event you can purchase tickets online.